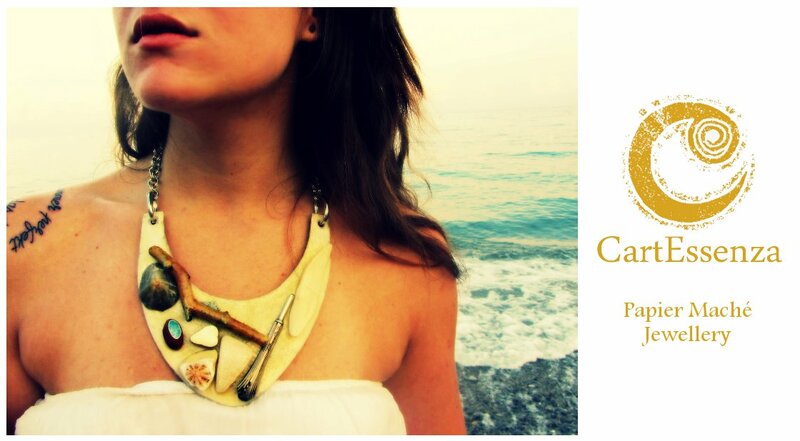 CartEssenza - Papier Maché Jewellery: CartEssenza has been selected for Bijoux d'Autore 2012!!! 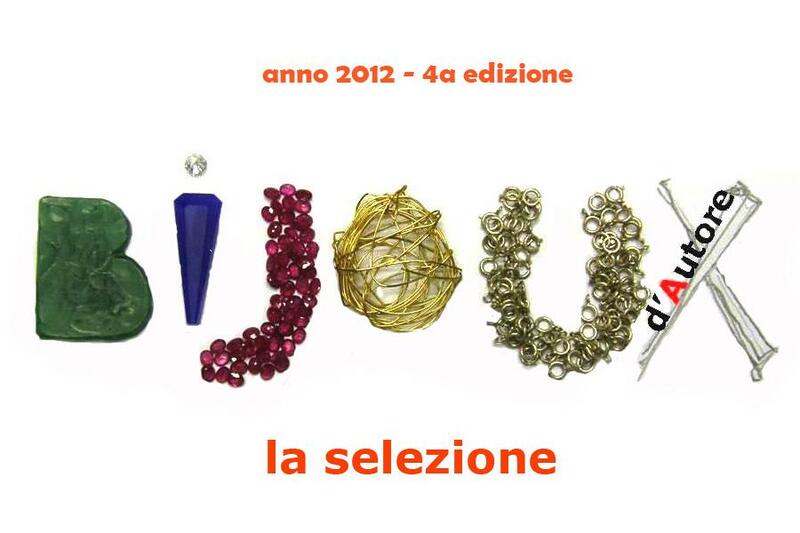 CartEssenza has been selected for Bijoux d'Autore 2012!!! here it is a really good news: CartEssenza's "The Way To Your Heart" ring has been selected for "Bijoux d'Autore 2012" contest! Do you know what this means? Simple: from 22th to 25th November 2012 I'll be in Rome for the exhibition with proclamation of the winner, the finalists and the special mention!